歡迎訂閱部落格更新！Follow Earwax Music Blog by Email ! Hi! 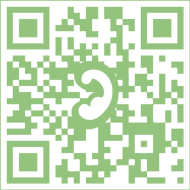 Visit us via your smartphone! Do you like this music blog ?